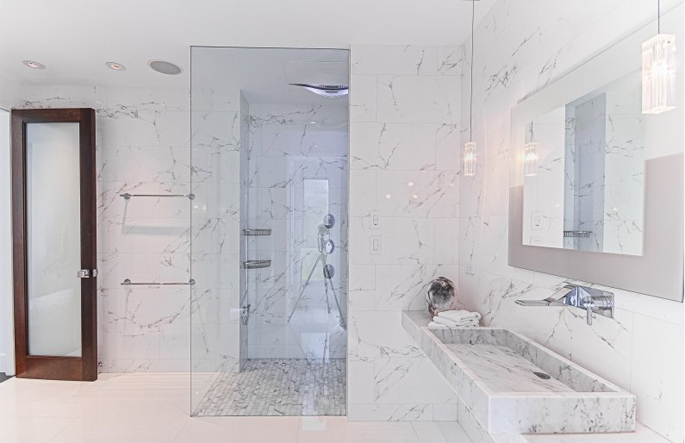 Interior and lighting designer Jane Ornellas Marshall of the del Marshall Design Studio LLC based in Wailuku (Hawaii) took home top honors from American Society of Interior Designers. 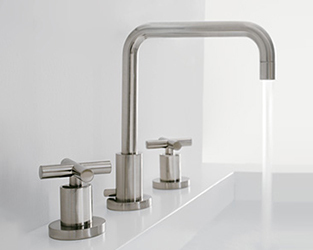 Marshall received a first place “2013 Design Excellence Award” for her renovation of “The Baxter Residence,” a condominium renovation located at The Palms at Wailea. 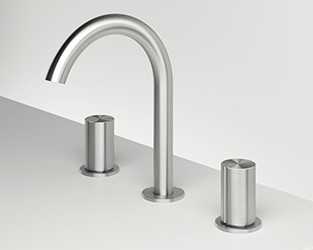 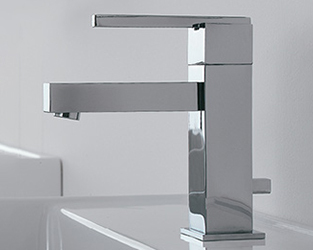 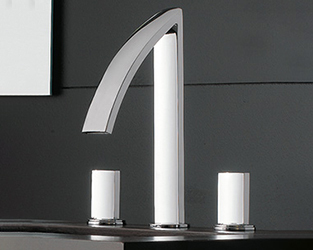 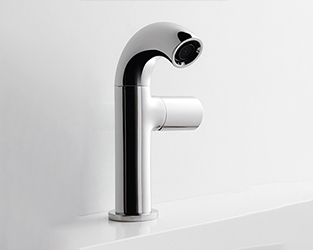 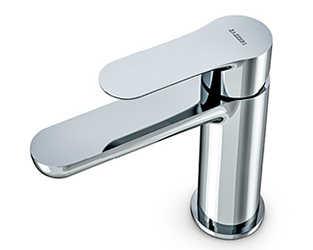 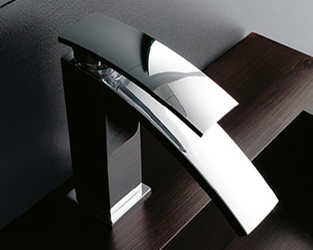 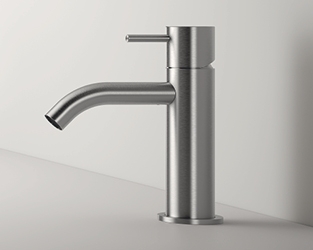 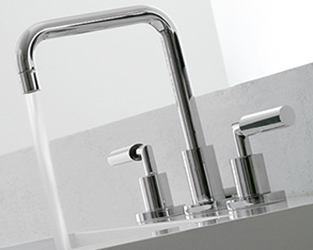 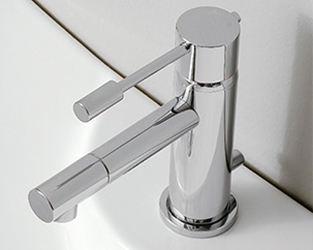 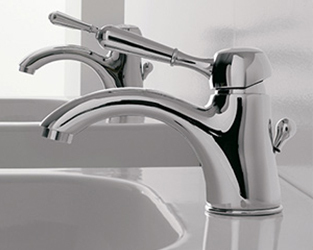 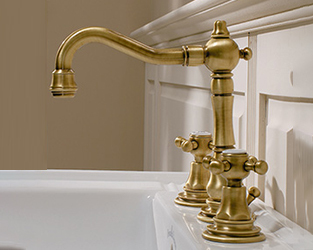 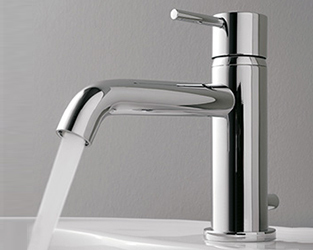 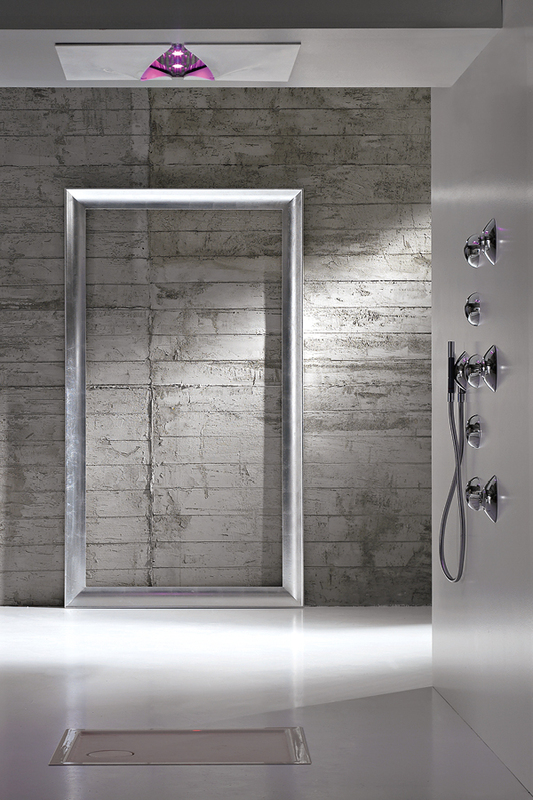 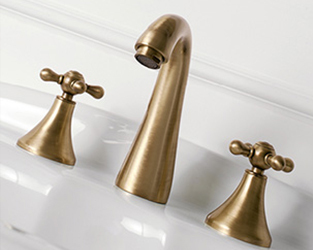 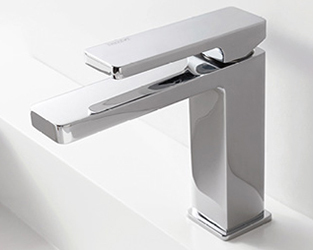 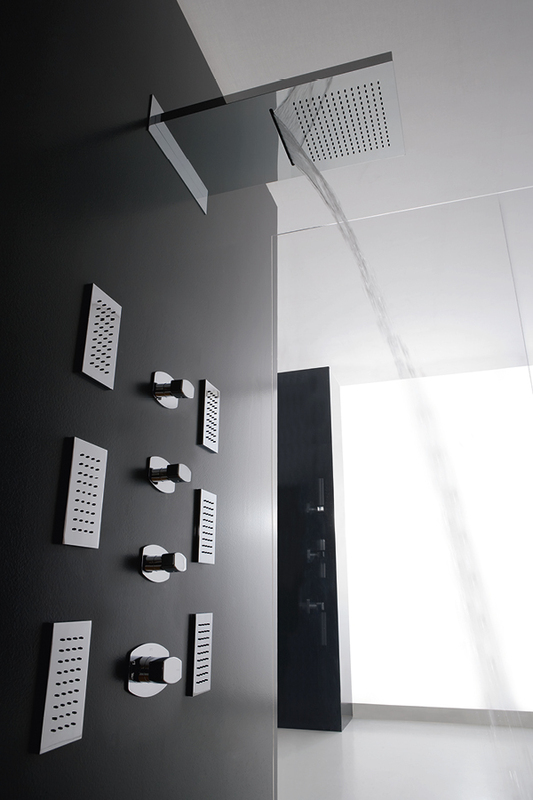 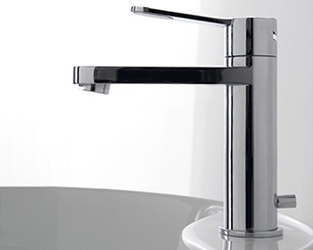 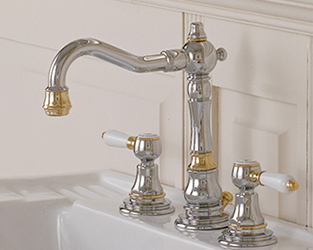 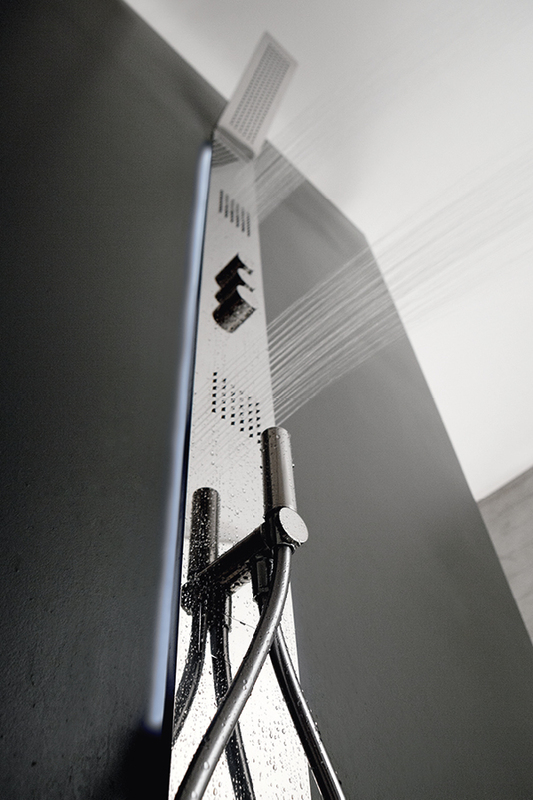 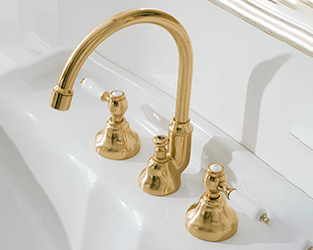 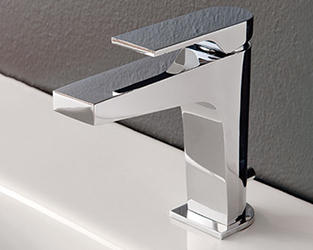 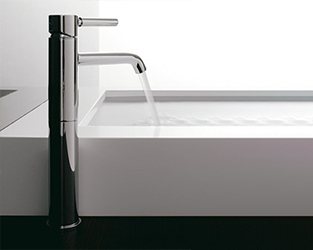 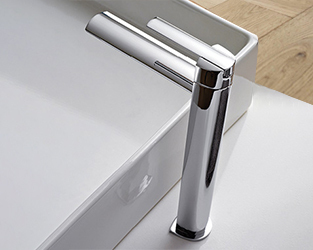 The bathroom’s tapware is Zazzeri: REM for the taps and VIRGIN for the shower.